We are grateful to supporting sponsor sQecial media, an amazing store filled with "books and curiosities" in operation in Lexington since the 1970s--visit them at 371 S. Limestone for a true shopping adventure. Third Street Stuff & Coffee provides the life blood of KWWC: free coffee! Our bookseller is Brier Books, and they donate 20% of sales to us. Our media sponsor is WUKY FM 91.3, the University of Kentucky’s public radio station. We encourage your loyalty to each of these, as their support has been crucial to our success. 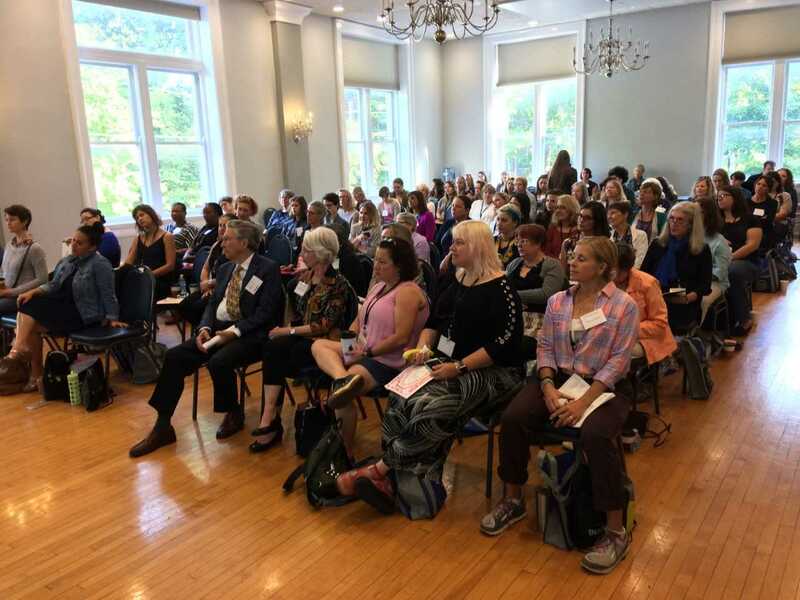 When you purchase admission to our conference, your ticket price covers approximately one-fifth of program costs; the other four-fifths are subsidized by a variety of supporters. Foremost, we are a program of the University of Kentucky College of Arts & Sciences, which covers staffing and overhead. Generous cash contributions from LexArts, University of Kentucky Libraries, the Kentucky Foundation for Women, sQecial media, and individual donors pay for stipends, travel, and lodging for our visiting artists each year. We express our gratitude to all the individuals who gave so generously: they will be acknowledged by name in our conference program. To join them, please visit our Contribute page. The Carnegie Center for Literacy and Learning provides use of its beautiful, comfortable, and historic building at low cost for our daytime sessions. Very few communities in the United States can boast of an institution like the Carnegie Center, and none can justly call themselves the Literary Capital of Mid-America, as we do.